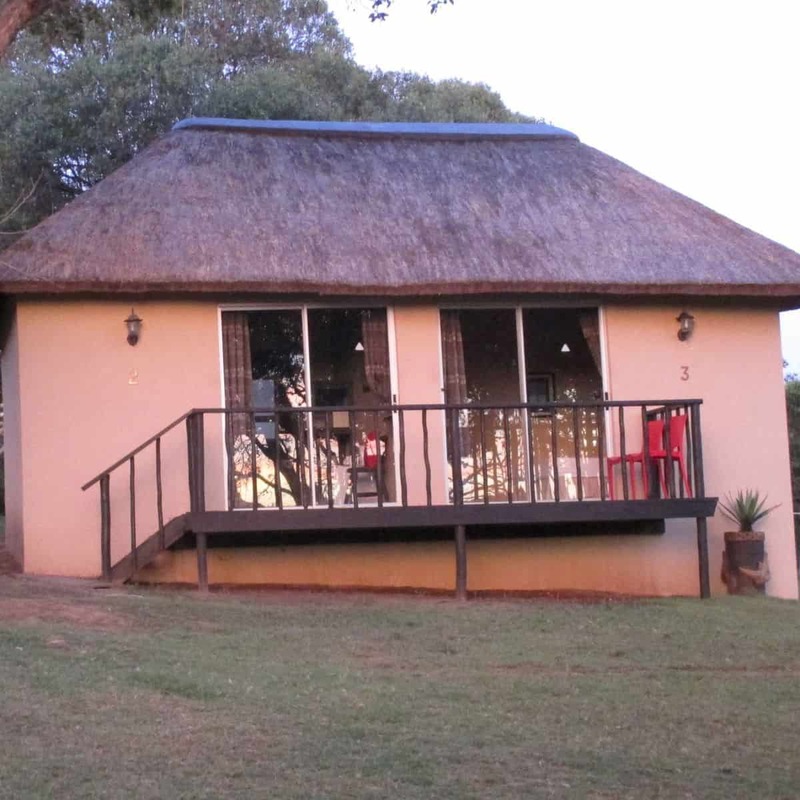 Situated close to Grahamstown and adjacent to the Greater Addo route and within Big 5 game country with Pumba, Kwantu and Sibuya on your doorstep this is an ideal location to relax and explore all the best of what this region can offer in terms of adventure and wildlife. Whilst back at the lodge you can enjoy the tranquillity of being surrounded by pristine indigenous bush whilst admiring the wildlife at the watering hole from your chalet. 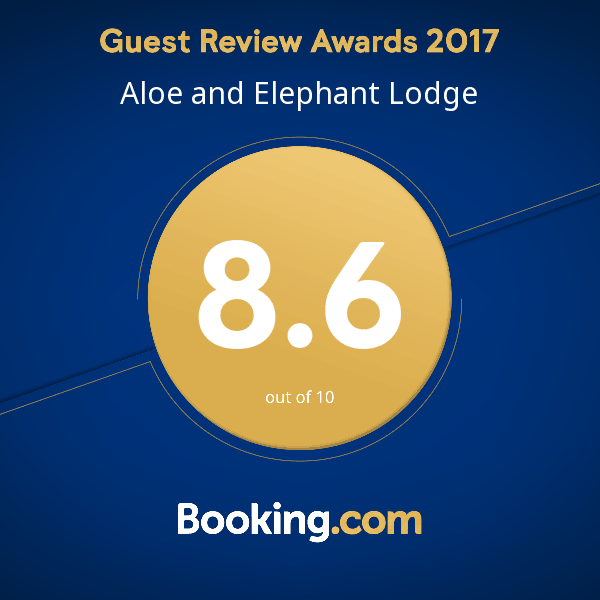 If this appeals to you then Aloe and Elephant Lodge is just what you are looking for. This exclusive game lodge is is owner managed with easy access to Grahamstown and is only an hour drive away from Port Elizabeth Airport. The lodge is within a wildlife sanctuary where the bush is protected by nature conservation proclamation. There are no predators so guests are free to walk, run, cycle or wander around taking photographs amongst the bushes and wildlife. 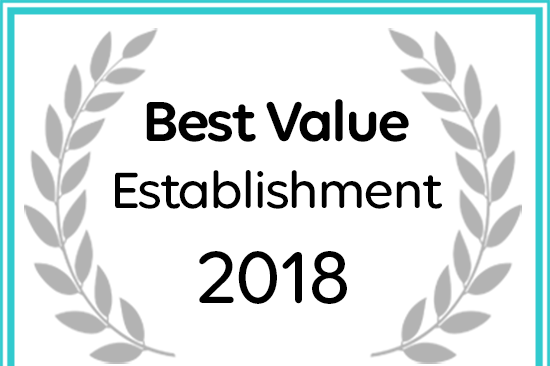 Book directly with us on the website via email or call for the Best Rate Guarantee. 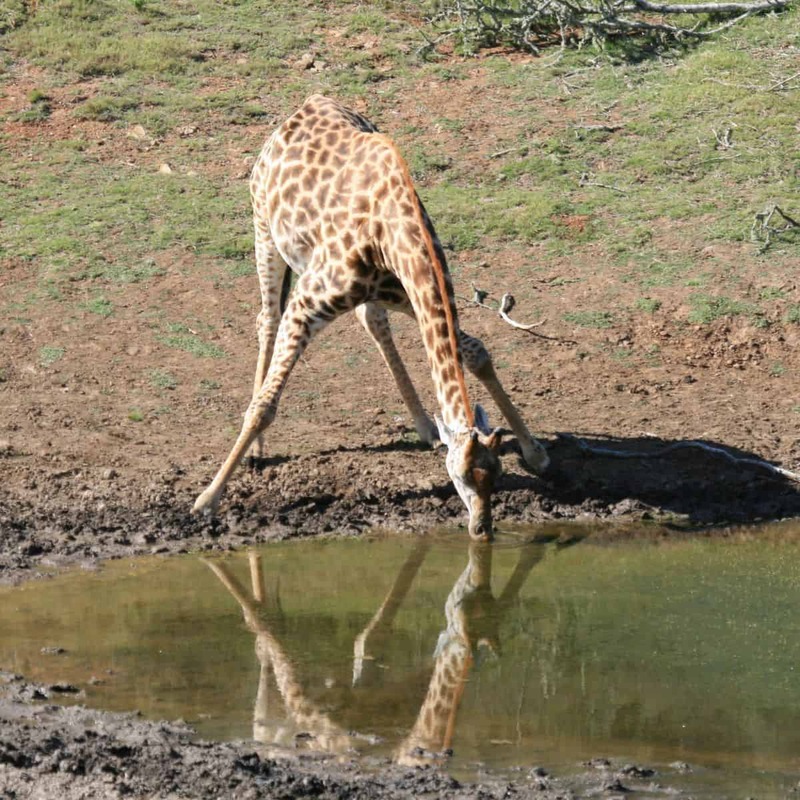 The lodge has a wide selection of activities to enjoy and most enticing of course are the viewing of free roaming game such as Impala, Nyala, Giraffe, Warthogs and smaller antelope. You can also tour the reserve on foot along nature trails; you’ll be perfectly safe as there are no dangerous wildlife on site. 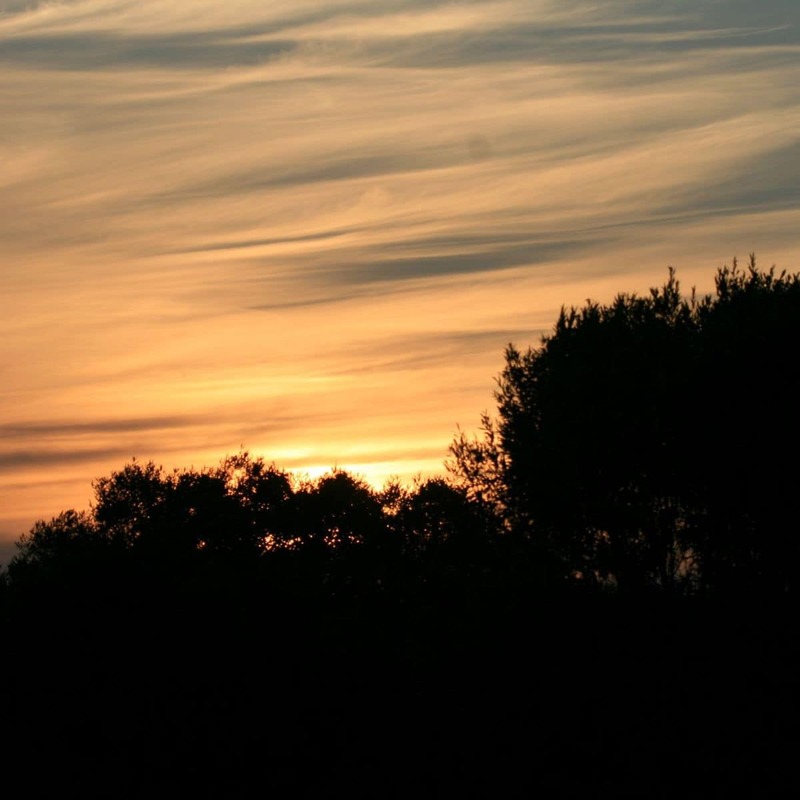 The area lends itself to great opportunities for birdwatching and wildlife photography. 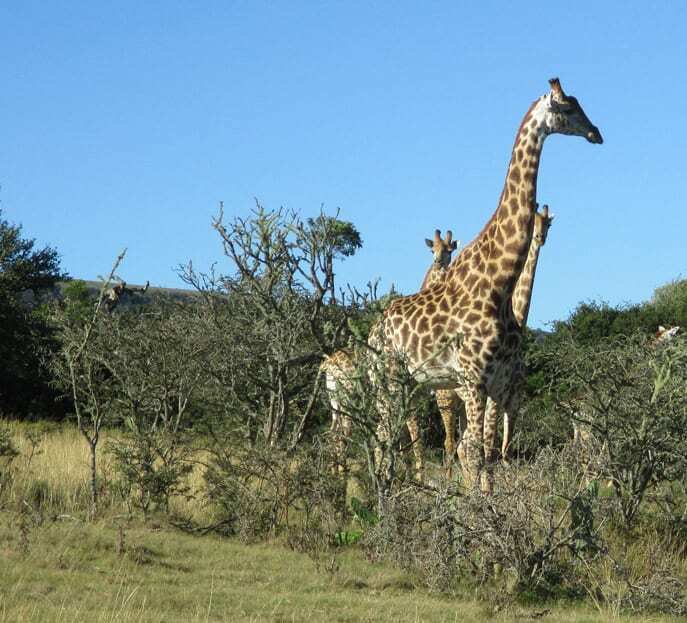 Other activities nearby include micro flights, wildlife safari at Pumba, archery, tours of historic Grahamstown or a day trip to the beach which is only 38km away. On offer are five well-appointed thatched Chalets. The chalets are comfortably furnished and have an en-suite bathroom, fridge, heater, safe, tea and coffee-making facilities and daily cleaning services. Our chalets boast stunning views of the garden and watering hole and the lodge offers a swimming pool for guests to refresh and soak up the sun, as well as braai facilities. 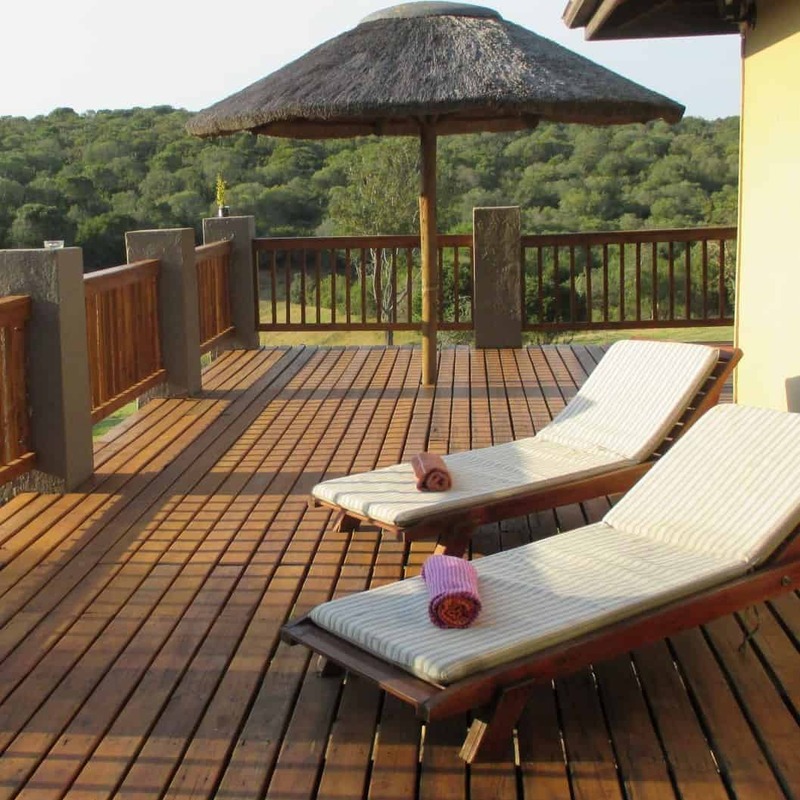 Exclusive Game Lodge situated in the pristine Eastern Cape Bush. 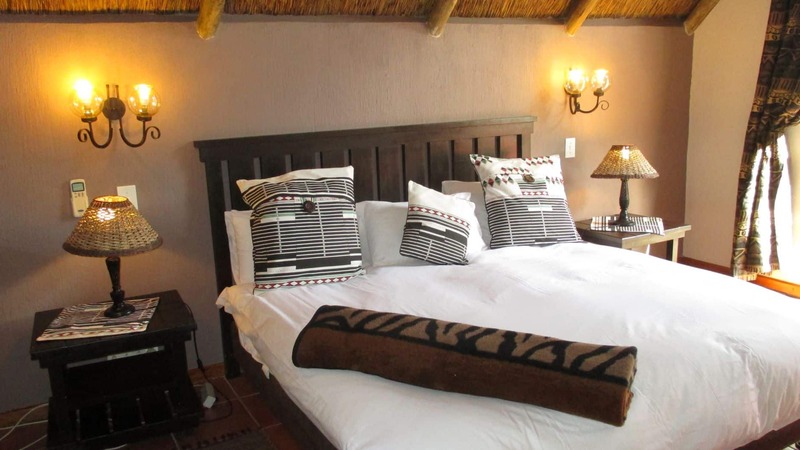 Nestled between Big Five Game Reserves you have the option to relax in nature or explore the beautiful surroundings.